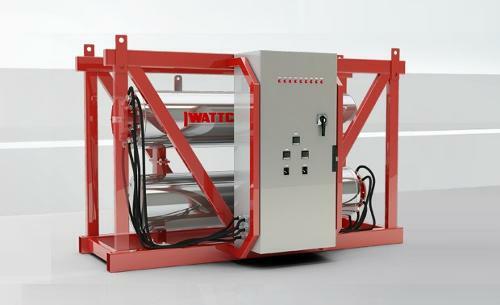 WATTCO - INDUSTRIAL HEATERS, Heating, industrial - installations and equipment, Electric industrial heaters, Duct heaters, on EUROPAGES. 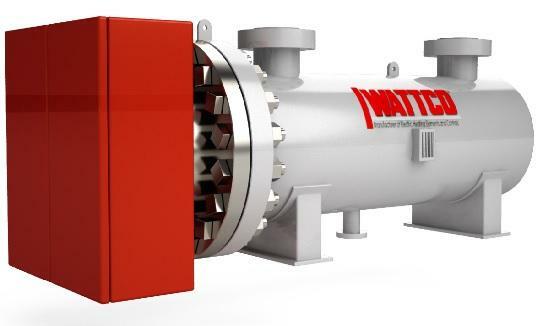 WATTCO has been manufacturing custom designed industrial heaters and controls for over 50 years. 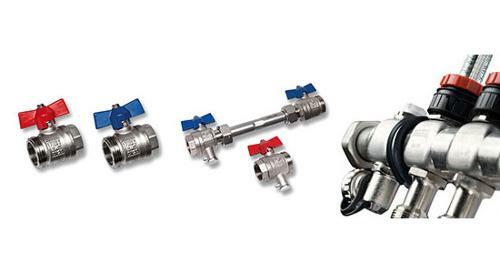 With over 7000 customers, we design process heating solutions for oil and gas, chemical, petrochemical, military, HVAC, pharmaceutical and food industries around the world. 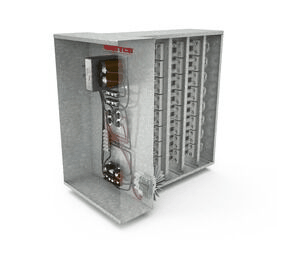 Our electric heating products are also available with digital control panels that are able to accommodate standard, moisture proof, and explosionproof environments. Our products are UL and CSA approved. 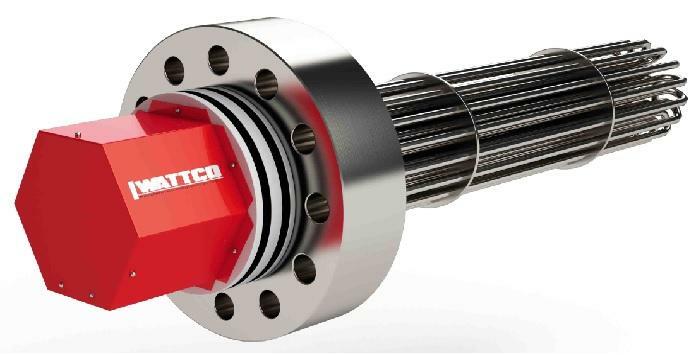 Custom made circulation heaters are available with flanged immersion heaters that allow for easy maintenance and extremely low production downtime. 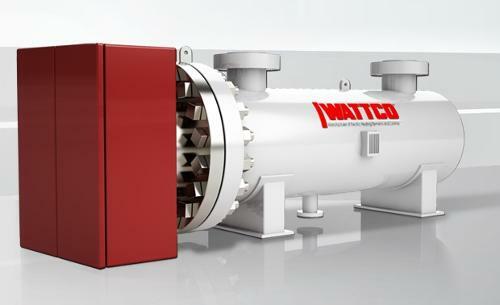 WATTCO offers 24 hour emergency service that allows for mission critical solutions when needed. 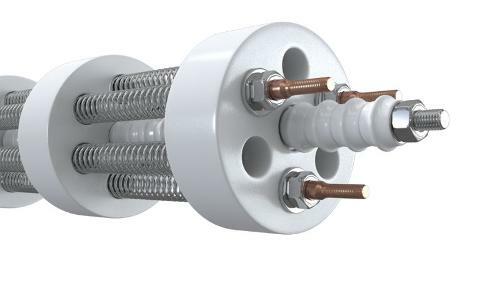 WATTCO is a manufacturing company developing electric heating products with uncompromised dedication to our customers, We offer solutions not only just products. 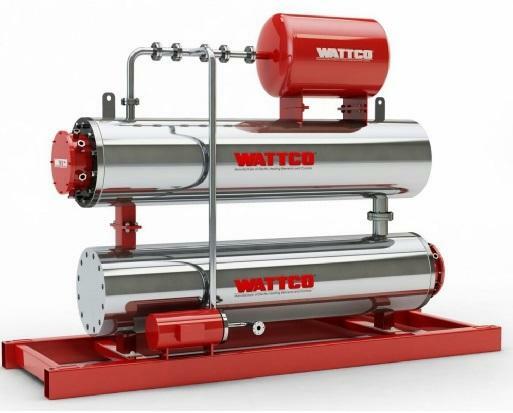 WATTCO understands the value in service and the needs of our customers. WATTCO has the ability to provide quotes within one hour, manufacture custom made designs in a day and delivery that is unmatched in the industry. 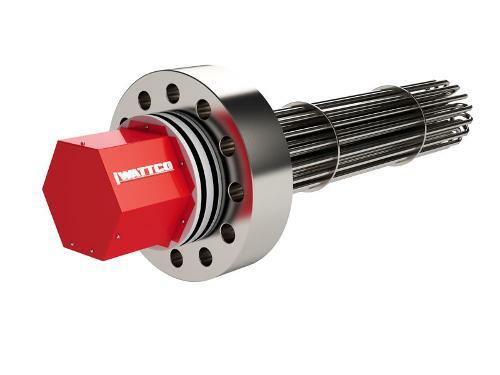 WATTCO has the fastest turnaround time where we can accommodate your schedule. 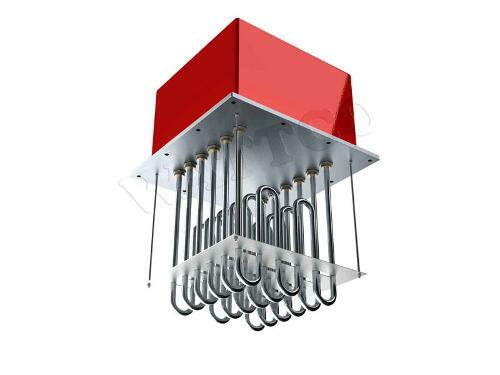 Our stocked heaters come in a number of different wattages, voltages and dimensions to fit most application needs. Our production facility allows us to make custom made heaters in a day. We handle all the paperwork and processing documents. Please contact us for a quote today (514) 488-9124.